We all are desirous of ethereal peace, the peace that abounds in Heavens. We also wish to enjoy life to the fullest measure. We wish to appease our senses in uncontrollable manner, being deeply submerged in sensuous pleasures. 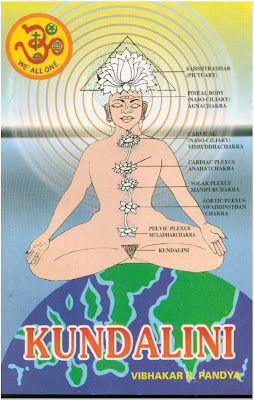 Yet we desire MOKSHA, deliverance, liberation from the cycle of birth and death. Our desires run wild. Without moving a limb we want all the goodies of Earth and Heavens on our side. Common man dreams thus. He forgets his duties and shuns right to work. Yet he places all the blame of unfulfilled desires on society and Creator. Even in adverse circumstances his dreams run amok to fulfilment of his sense pleasures. The slave to sensual pleasures does not care to see where this path leads to. If and when he realises it, he is too deeply mired to change his course. There are many paths to reach a particular destination. Also, there are many approaches to reach a defined goal, so are there numerous paths to reach God. 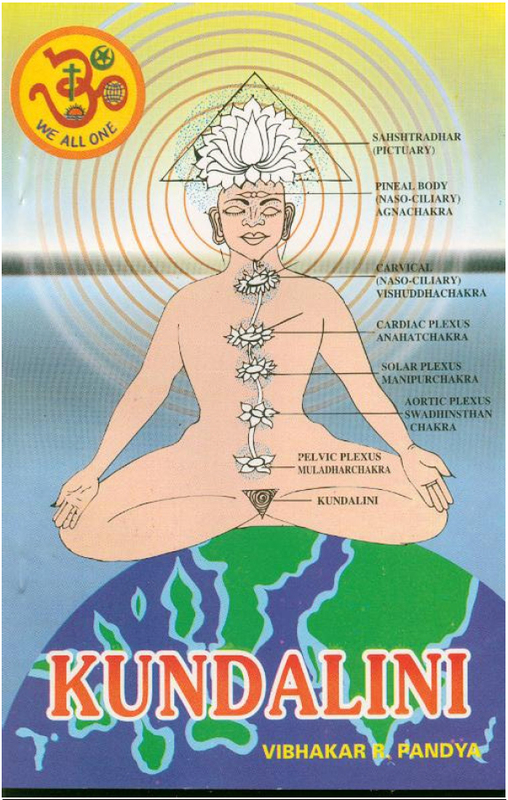 Kundalini awakening is a simple method to attain bliss. This is a half way station, which can be easily developed to reach the ultimate. Under the guidance of a Capable Guru, this is possibly the fatest means to progress in the desired direction.